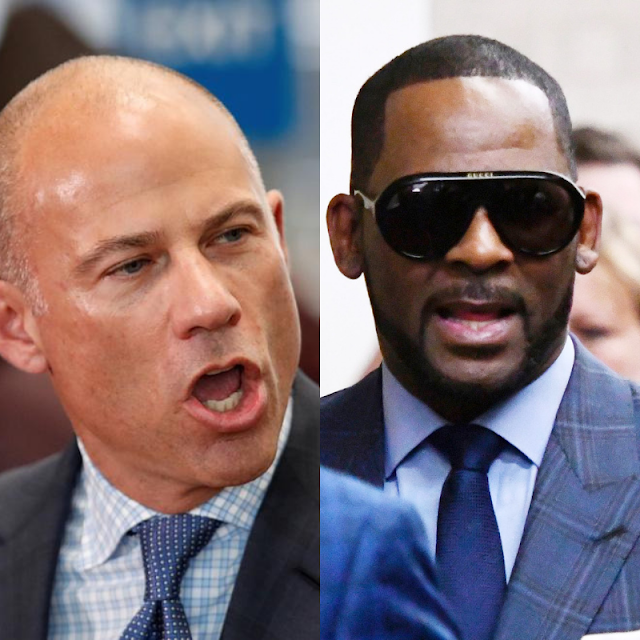 TMZ - R. Kelly's attorney, Steve Greenberg, tells TMZ ... now that Avenatti has been charged with extortion as well as bank and tax fraud, his credibility is now a centerpiece in the singer's case -- specifically, the circumstances surrounding how prosecutors obtained a key piece of evidence. 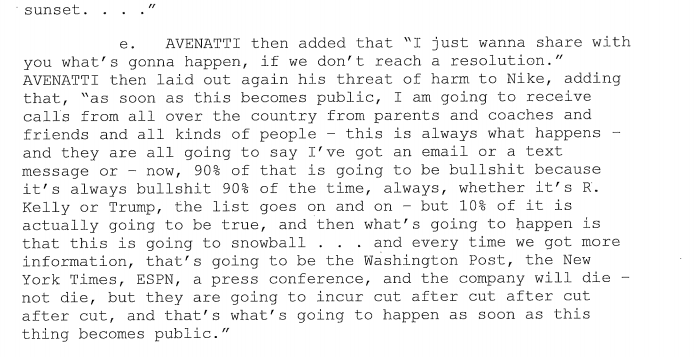 Fans on social media called into "question" the validity of the entire #MuteKelly movement since the news broke that Avenatti admitted on tape that 90% of the claims levied against R.Kelly are false. We voiced our concerns directly to the #MuteRKelly account and recieved a response from Campaign organizer Kenyette Barnes as they attempt to back-peddle from their association of Michael Avenatti. The campaign now claims that they never provided legal services to any of the "Alleged Victims", although they fought to have criminal charges brought against R. Kelly for nearly 2 years. Their explanation sounds highly suspect, because they would have needed to first establish some sort of communication in-order for them to identity the victims and then understand what legal options were available. This information would have been necessary before marching in the streets "protesting" and making demands to Kelly's record label and spotify. If, it's true that they were acting out without any real first-hand knowledge, that makes their stance even less credible.